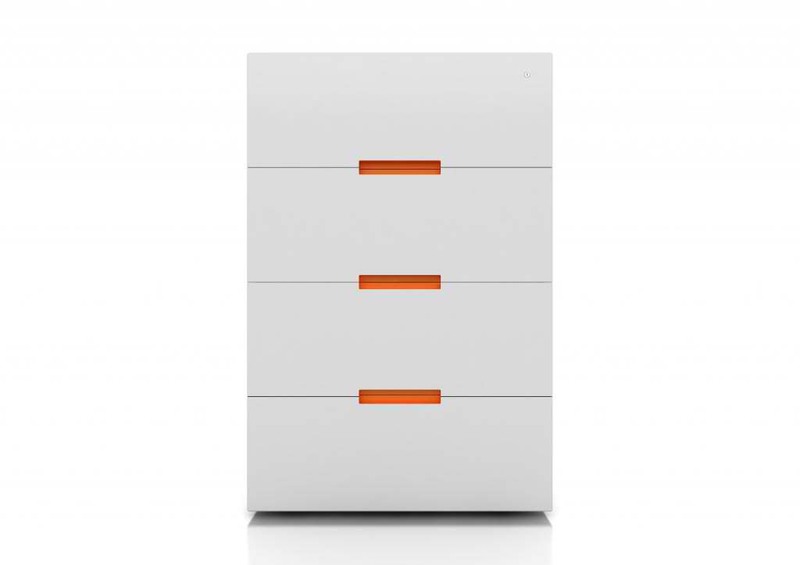 Made of 100 percent Australian steel and available in 120+ Dulux powdercoat colours, lateral drawer cabinets are one of our custom storage solutions available with either two to four levels of full depth lateral drawers for suspension filing, or half height media drawers. 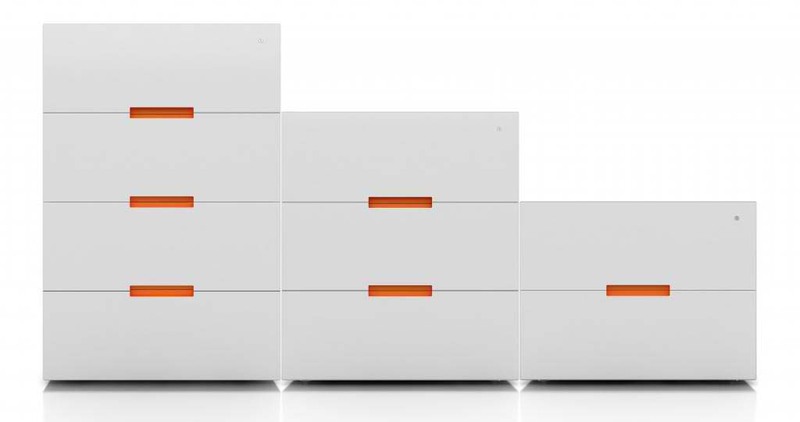 All lateral drawer cabinets include anti-tilt mechanisms, adjustable levelling feet and the ability to either lock the drawers together or enable individual locking of each drawer. 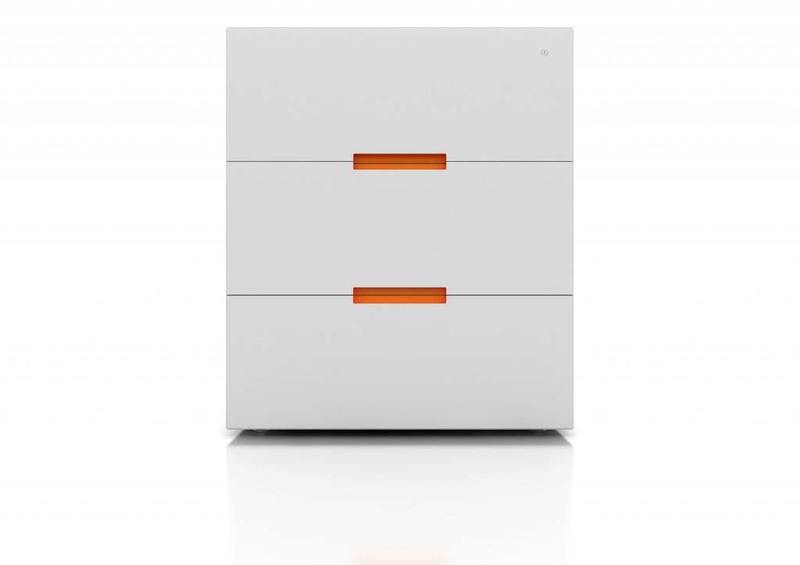 File drawers are mounted on roller ball bearing slides for ultra-smooth action and full drawer extension.